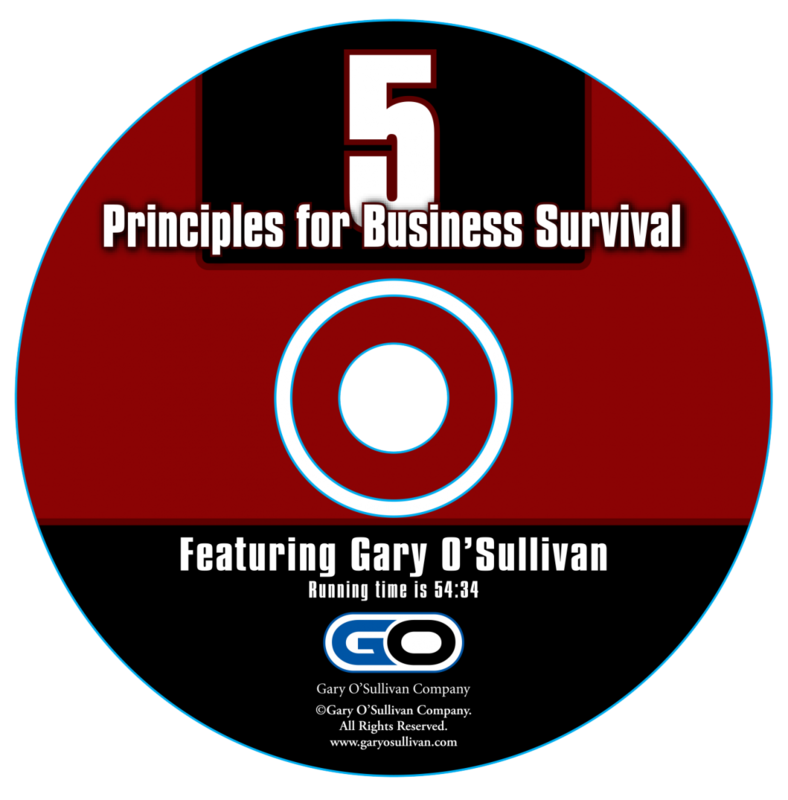 With his characteristic humor and inimitable style, Gary O’Sullivan delivers timely and timeless insights about business survival to an international audience of business leaders in Las Vegas, Nevada. "I don’t know how you came in here this morning… but let me tell you how I hope you came in here this morning. I really hope you came in here stupid." 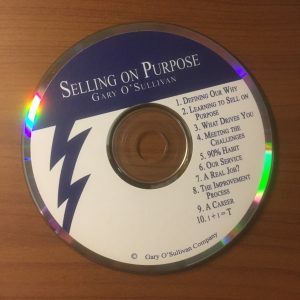 With that kickoff, Gary O’Sullivan began his keynote presentation to an audience consisting of nearly one thousand members of the International Cemetery, Cremation and Funeral Association (ICCFA) at their annual Conference & Exposition in March of 2007. 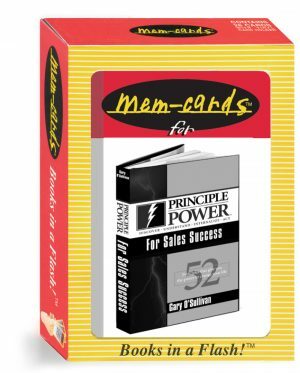 Keeping his audience captivated, laughing and thinking for the next hour, Gary shared insights and anecdotes about the challenges brought on by the rapidly-changing business landscape, and he offered five proven principles for meeting those challenges and achieving success. 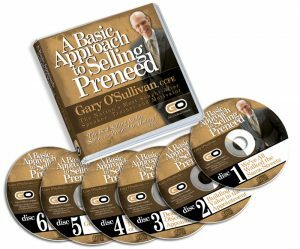 Gary’s presentation was so well received by this truly international group of attendees — represeting the U.S. and twenty other countries — that it earned him the distinction of Top-Rated Speaker at the conference! 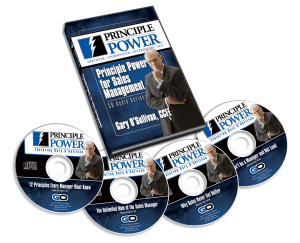 Order this audio CD, and you, too, can benefit from the insights in Gary’s presentation. 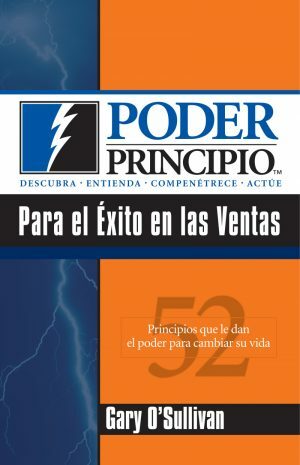 For a business to survive in the dynamic world in which we operate, our businesses today require tenacious strategies and keen focus — strategies of time-tested principles that have the power to guide us through rapid change and the uncertainties of the future. The ability to keep a laser focus on the things we need to change and those that should remain the same is imperative for business survival. 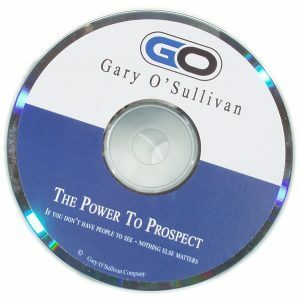 Gary’s presentation causes us to examine both.